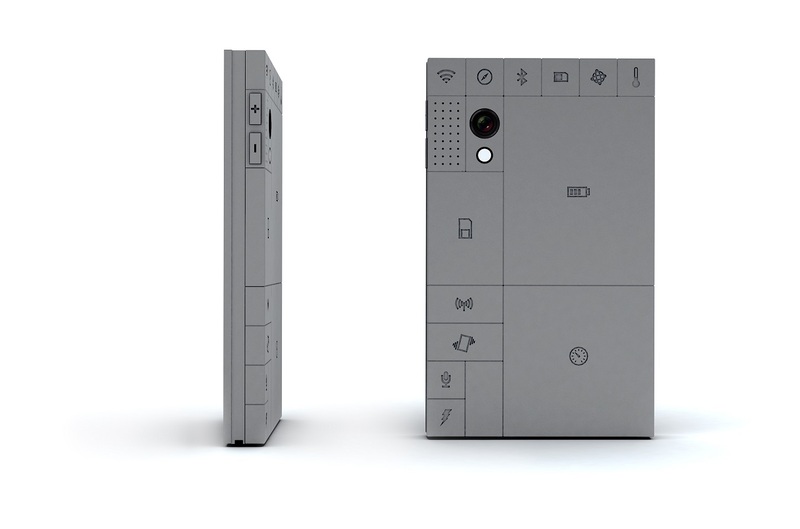 Recently Google and Motorola collaborated with Designer Dave Hakkens and they want to produce the modular smartphone. 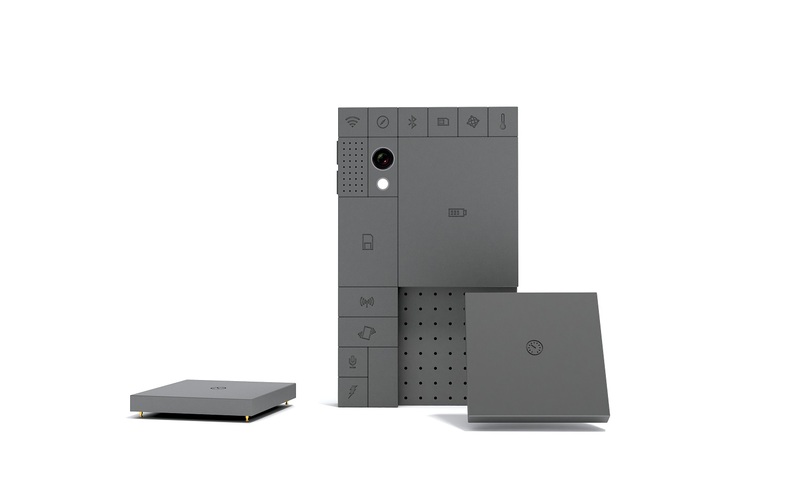 What is a modular smartphone and why is it like Lego? 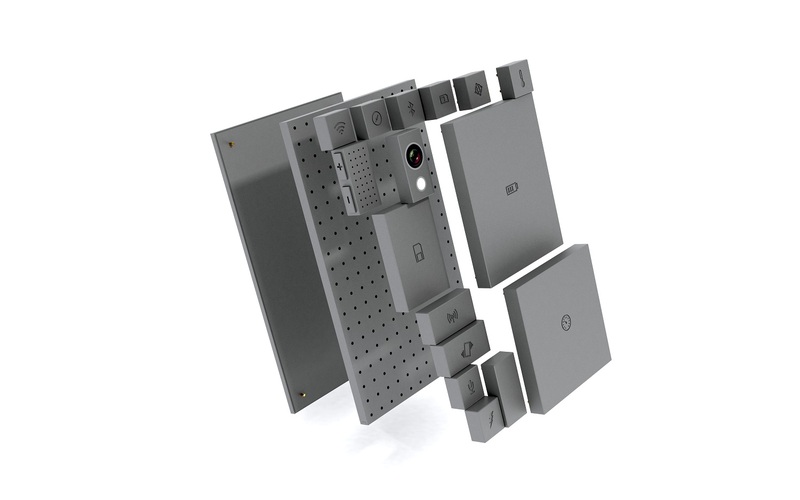 The idea of the modular Smartphone could lead to a new era of smartphones with a lot of possibilities and customization. Furthermore the design is sustainable and saves important resources. What is this Phonebloks thing? want it is awesome! It’s like creating a phone with Lego on your own and you don’t need to worry that your phone will be out of date after a year. Just get the required hardware modular unit you need and assemble it. The whole idea started as a crowd-funding project and Motorola wrote about it. Since Motorola has been bought by Google the possibility to realize this project is growing because of Google’s good engineers. 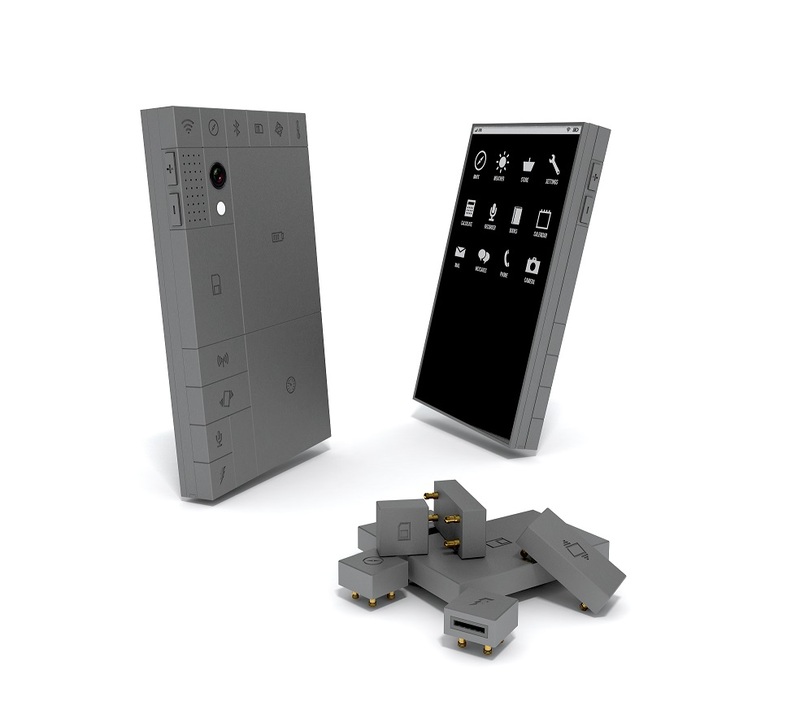 I hope Phonebloks will be a product for the mass market and will be a success. The smartphones we have now aren’t the best way of communicating and there has to be a change. 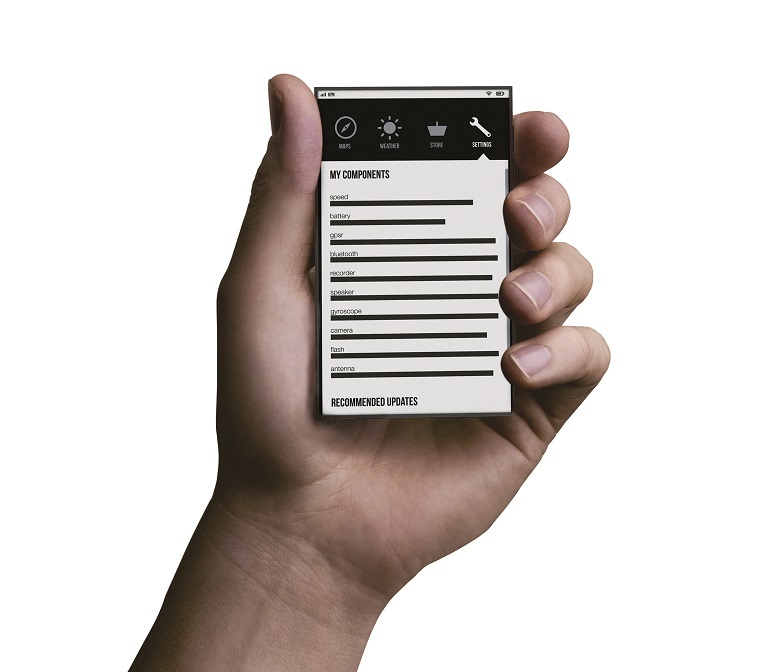 Support projects like the fairphone and Phonebloks. It’s a phone worth keeping.